Interested in becoming a Babicz FCH dealer? Please take a moment to fill out and submit the form below. Upon receipt we will review your information and get back to you on how to get started. Thank you for your interest in FCH! 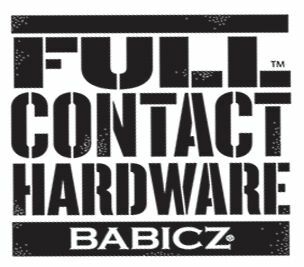 *How would you like to sell Babicz Full Contact Hardware?